What If You Could Learn Storytelling From the Masters? You probably don’t have the words “Become a Better Storyteller” on your to-do list, but isn’t the idea there somewhere? Maybe in that “Rebranding” project? Surely somewhere in the “Draft Annual Report” assignment. Hopefully, near the beginning of the “New Sponsor Solicitations” work. Becoming a Better Storyteller will make all your outreach efforts more successful, whether those efforts are about philanthropy, marketing, investor relations, or empire building. But How To Become A Better Storyteller? 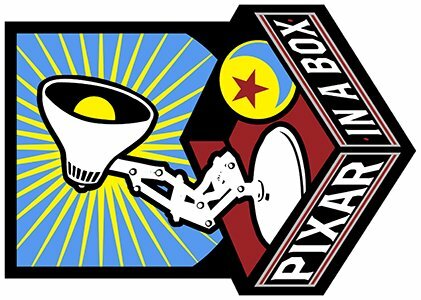 K han Academy, that beautiful juggernaut of online learning, has partnered with Pixar, that beautiful juggernaut of storytelling, to bring us Pixar In A Box. 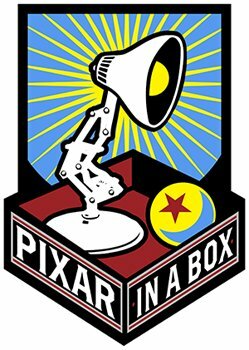 This multi-lesson curriculum takes us behind-the-scenes to hear from Pixar artists about how they do their jobs. Its activities and exercises can help you craft a good story. A story worth sharing. Take the time to do the exercises with your creative team. Expand the prompts to explore emotional stories about your mission and work. Test your “What If” ideas on others to see what elicits a response. Polish. Retest. Share and Inspire. Repeat.